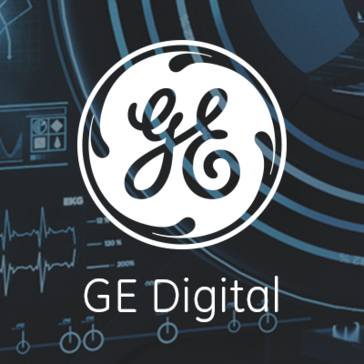 Production Manager Software from GE Digital (formerly Proficy for Manufacturing Discrete) is a powerful production management and MES solution which enables you to anticipate, collaborate, and orchestrate responses to dynamic operational and market conditions with greater agility and precision. Work for GE Production Manager? Learning about GE Production Manager? Easy to navegate and operate, friendly interface, powerful tools. Slower than other softwares when accessed through remote locations, outdated interface. Control production throughput and line reliability, quality assurance tests and other data related to line performance in a manufacturing environment. What Manufacturing Execution System solution do you use? Solumina is a leading manufacturing execution system and manufacturing operations management software for complex manufacturing. SMARTer Managers Standard Edition includes everything you need to run your manufacturing and production, including tracking job cost. Apriso Production is manufacturing software that delivers MES capabilities, which when combined with other Apriso applications, offers a far more expanded solution than a traditional Manufacturing Execution System. Streamline order flow and production execution, track the transformation of products from raw materials to finished goods, and evaluate and analyse yield, quality, and plant resource utilisation. Powerful solutions to tackle any manufacturing execution issue and we've put all of that execution functionality into Vital Plant, our MES suite. With out-of-the-box functionality and drag and drop business atom technology, you now have more solutions than problems. * We monitor all GE Production Manager reviews to prevent fraudulent reviews and keep review quality high. We do not post reviews by company employees or direct competitors. Validated reviews require the user to submit a screenshot of the product containing their user ID, in order to verify a user is an actual user of the product. Hi there! Are you looking to implement a solution like GE Production Manager?